In our last post about how to manage your Mac fleet, we’ll discuss the solution modern organizations are leveraging. Smart organizations are leveraging SaaS-based services to manage their Mac desktops and laptops. Whether the organization has AD or LDAP already on-premises or they are leveraging Google Apps (now known as G Suite), these SaaS-based services managing Mac devices are a simple, cost-effective, and secure way to return control over these devices to IT admins. Directory-as-a-Service (DaaS) is perhaps the simplest and most effective SaaS-based approach. A small, lightweight agent is installed on each Mac and the agent then communicates securely to the SaaS-based console. From the console, IT admins can create, delete, and modify users. They can patch machines and check on configurations remotely. Troubleshooting and fixing problems is possible regardless of where the device is or what network it is connected to. A simple, cost-effective SaaS-service to manage Macs gives IT the security that they need. A terminated or disgruntled employee no longer poses a risk. Their access to the device can be terminated or the drive wiped immediately and remotely by the IT admin. 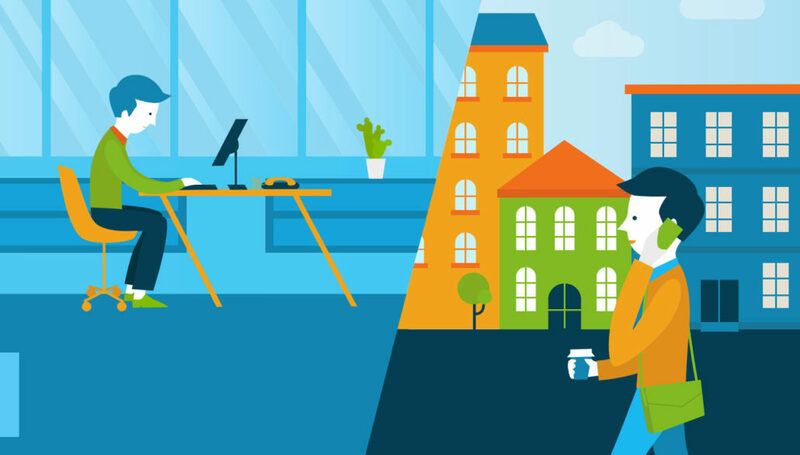 With these capabilities, admins can rest easy knowing that they have the control that they need. Control over Macs has conventionally been the realm of the enterprise with expensive on-premises solutions. With the innovative SaaS-based approach, management of Mac devices is now accessible to all sizes of companies. With a pay-as-you-go model based on usage and no infrastructure at the company’s premises, it is an ideal easy-to-implement, cost-effective solution. If AD or LDAP is a part of the organization’s infrastructure, it can be connected to the SaaS-based service which allows for easy syncing of user access. This capability extends AD or LDAP to the Mac and provides for fine-grained control over user accounts. If the organization is leveraging Google Apps users can be imported and synced with that directory, but authentication services can be provided by the SaaS-based service. 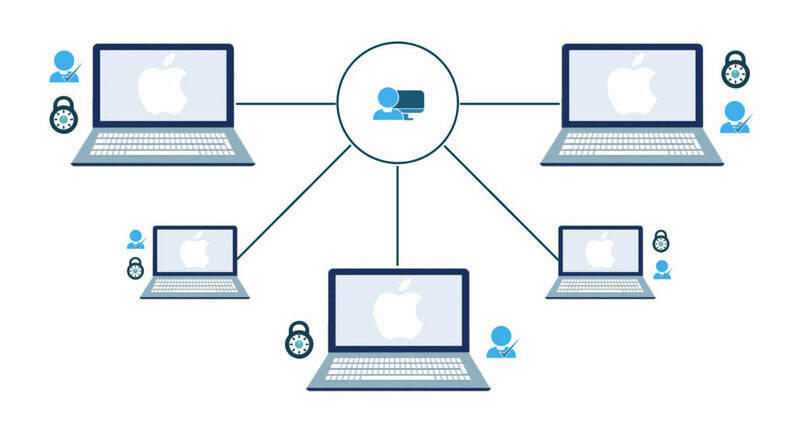 A SaaS-based service to manage Mac devices working in conjunction – if required – with an existing AD or LDAP system has tremendous benefits for the organization and the IT admins. A single agent to deploy makes the solution efficient and effective. IT admins solve their core needs of user control and device management with one SaaS-based service. No longer will they need to lay awake at night worried about the risks that their Macs pose to their organization. As more organizations move to Apple Mac devices and leverage the cloud, the need to manage Macs will become even more imperative. Unfortunately, the historical ways to accomplish that task will no longer work. The most innovative organizations on the planet are turning to SaaS-based Mac user and device management services. To learn more about how Directory-as-a-Service solutions can help your organization manage Macs, drop us a note. Alternatively, check out our unified cloud directory for yourself. Your first 10 users are free forever, so there’s no reason not to give it a shot. Finally, if you would like to learn more about how Directory-as-a-Service can help manage macs, or see a demo of the product, check out the recent webinar: Managing Macs in the Cloud-forward Enterprise.